Typically, caregivers feel more relaxed when they know their loved ones have access to emergency help if it is needed. In some cases, live-in help is available. This type of scenario provides the highest level of safety for the elderly or disabled individuals. 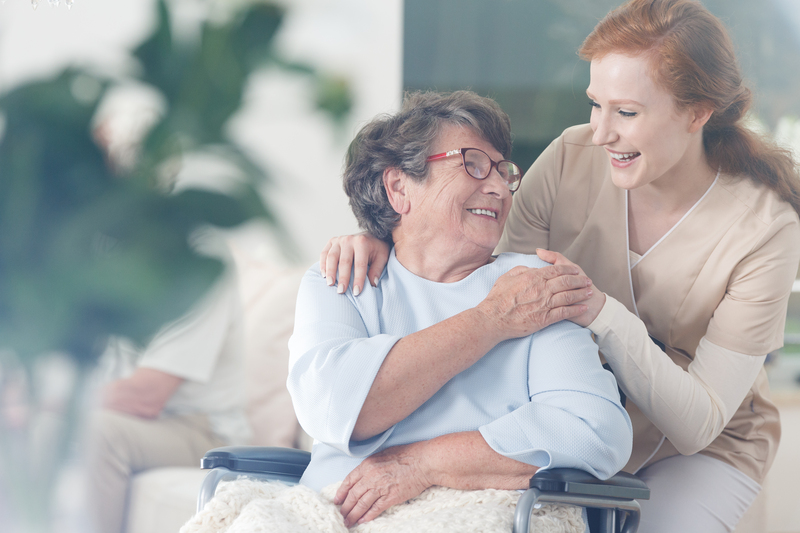 However, not every caregiver can afford to arrange for 24-hour monitoring by nurses or paid caregivers, which is why the availability of life alarm services is so important. A medical alert system provides 24-hour protection for loved ones who have difficulty getting around on their own or who are at risk of accidentally losing their balance and falling. It’s stressful enough for caregivers to worry about their loved one’s health without also being concerned about the possibility of a fall, dizzy spell, or some other type of health emergency. When this type of protection is in place, a caregiver gets the peace of mind needed to carry on daily activities, such as going to work or attending school. Providing access to emergency help offers a two-fold benefit. Both the caregiver and the loved one receive peace of mind in knowing that access to help is available with the single push of a button. The loved one receives access to support whether or not a phone is nearby. Every second counts, so an immediate, live connection is important. This type of affordable assistance keeps a loved one in safe hands every minute of the day. As a caregiver, you want the best for your loved one. Therefore, you might have a tendency to be overprotective and non-supportive of the individual’s desire to remain independent. How do you reconcile your need to know that this person is as safe as possible with your loved one’s goal to keep doing as much as is humanly possible in order to enjoy life to its fullest? The solution is simple. You can arrange to provide access to emergency help through the use of a medical alert system that is active 24 hours a day, seven days a week. No matter what type of health emergency or accident your loved one has, the service is instantly accessible once the emergency button is pushed. Caregivers and family members can rest easy knowing that help is available within moments for their loved ones. There’s no need to feel guilty about not being able to reach an elderly parent or relative quickly, because the service can send an ambulance or police officer right away.